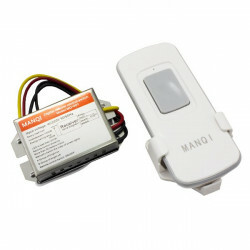 The wireless doorbell allows a simple installation avoiding the wiring and works for its installation. 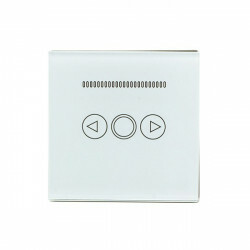 It consists of a switch suitable for installation in the outdoor and a doorbell with 48 selectable melodies. 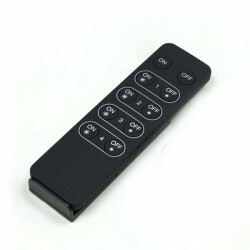 You can also adjust the ringer volume. The wireless range is 280 meters in open spaces. 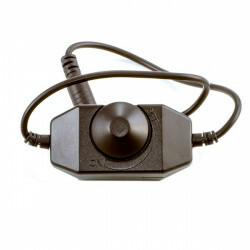 The bell is connected directly to a plug and the switch is powered by a 12V battery already included. 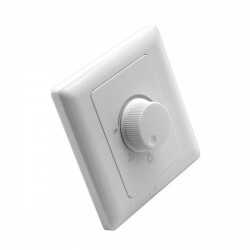 Screws and lugs are included for the surface switch installation.